Dr Sally Beech, BDSc WA (Hon). 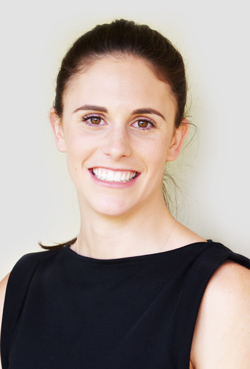 Dr Sally Beech is no longer at Dentists@Burswood. Please call us and allow us to make your next appointment with one of our experienced dentists.